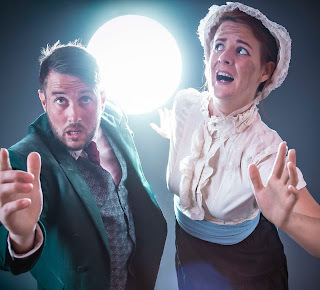 North East Theatre Guide: News: Arts Centre Washington’s Spring season has a superb selection of shows for all! 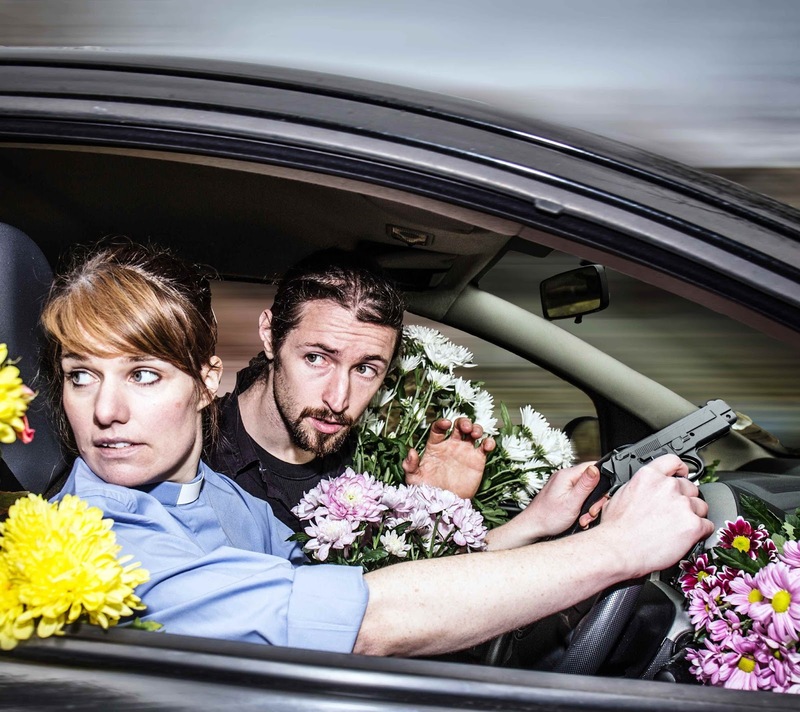 News: Arts Centre Washington’s Spring season has a superb selection of shows for all! Arts Centre Washington’s Spring season has a superb selection of shows for all! Including tin foil astronauts, tap dance spectaculars, lonely noses, outlaw vicars and an alien invasion! Circled in the Radio Times - Thursday 22 March. 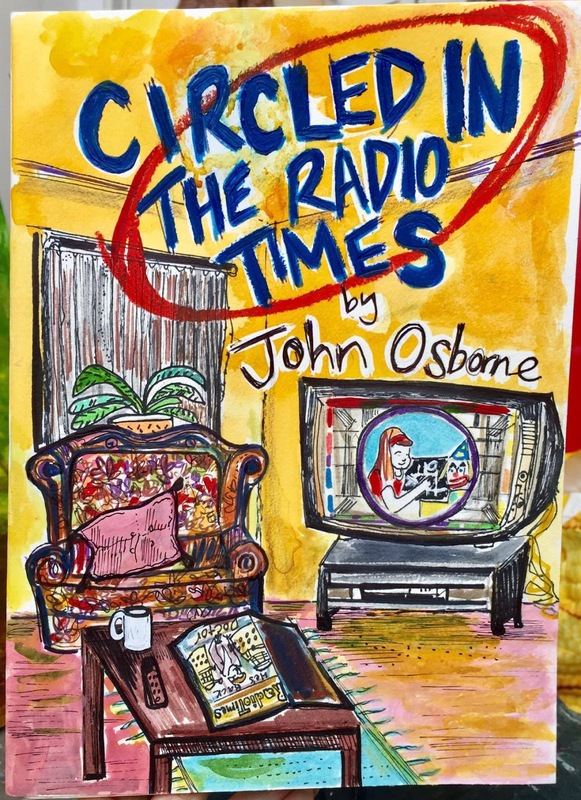 The new storytelling show from John Osborne (creator of John Peel's Shed) about how finding an old collection of copies of the Radio Times leads to him piecing together the life of the previous owner, and looks at the changing nature of the way all of us watch television. If I Say Jump (Common Chorus) - Thursday 19 April. Jenny’s a vicar. But she’s got problems. Her creepy ex-husband keeps sending her flowers and won’t sign the divorce papers. The church hall is being renovated by a dodgy builder, who’s being investigated by the police. And her best friend Danny has turned up in the vestry with a gun. 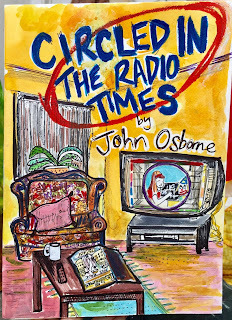 A bold and exhilarating tale of contemporary Britain! War of the Worlds - Friday 6 April, The critically-acclaimed Pantaloons invade the stage in this funny yet faithful new adaptation as they use musical instruments, puppetry and, um, enthusiasm to recreate deadly heat-rays, giant fighting-machines, squidgy tentacled Martians and interplanetary warfare on an epic scale. The chances of success? A million to one. 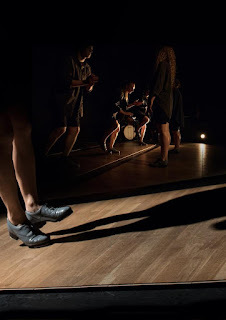 Testosterone (Rhum and Clay / Kit Redstone) - Thursday 3 May. 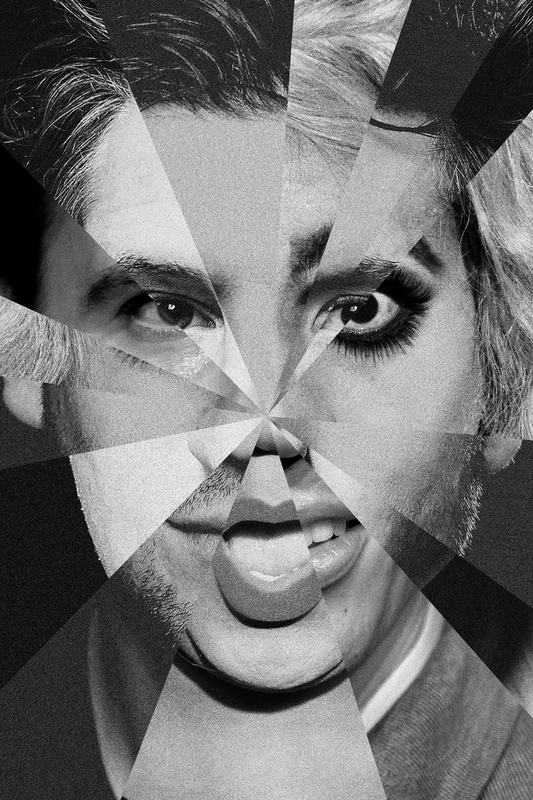 Performer Kit Redstone is in an amusing and unique position, having transitioned from female to male in his early thirties, he has experienced adult life on both sides of the gender fence, giving him the opportunity to notice what differences there are in how he is treated by society - what he gains and what he loses by becoming a man. However, his biggest challenge comes when he enters a male gym changing room for the first time and is confronted by masculinity in all its forms. Comic theatre exploring masculinity and gender identity. Winner of the best theatre show award at the Pleasance 2017 & nominated for the Peter Brook Empty Space Award 2017. Austen’s Women (Dyad Productions) - Wednesday 23 May. Thirteen of Jane Austen’s heroines come to life in this bold revisiting of some of literature’s most celebrated works. 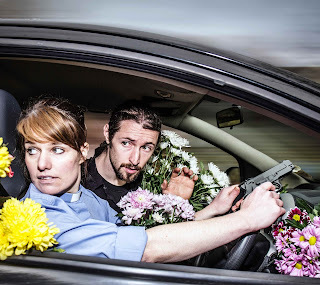 Rebecca Vaughn stars in this crtically acclaimed one woman tour de force. 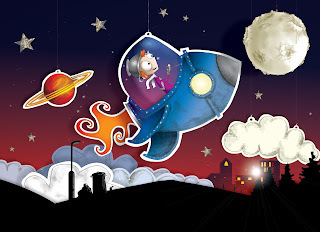 The Tin Foil Astronaut (Kitchen Zoo) - Saturday 10 February. From the makers of The Owl and the Pussycat comes a new cosmic adventure to outer space. 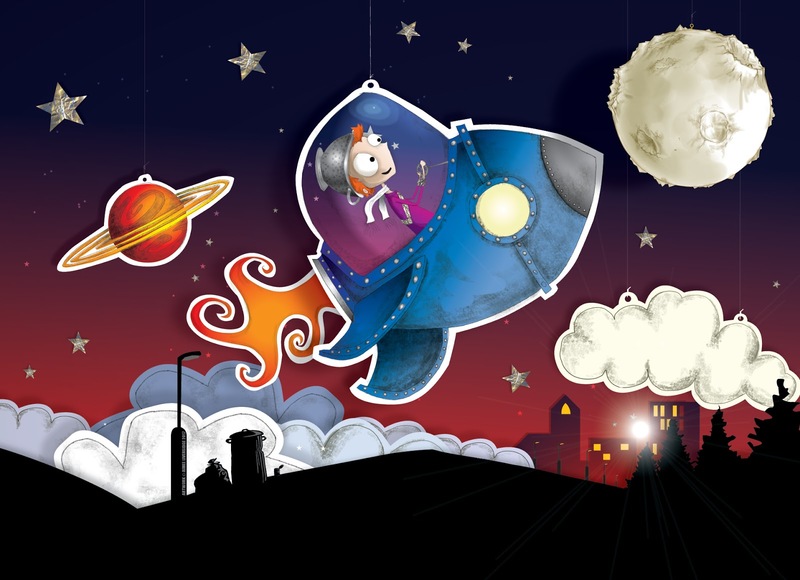 This is a story of discovery and individuality and a celebration of differences for 3-7 year olds and told with live music and puppetry. The Nose That Nobody Picked - Saturday 17 February. A rip snorting musical for all the family adapted for stage from the award winning book by David Parkin. Suitable for ages 5+ and families. One day Christopher a keen, but unorthodox gardener, finds a living nose raised by slugs in his garden. In his hunt to find Little Big Nose a face, he encounters Doctor Skinner (Pete Shenton, New Art Club), an eccentric plastic surgeon, who has connections to the nose’s past, and sinister intentions for his future. 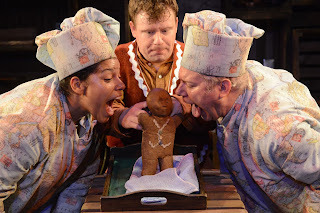 The Ginger Bread Man - Sunday 4 March. Hiccup Theatre cook up a brand new version of this classic tale adding delicious original live music, tasty storytelling and dollops of fun for children aged 3+. 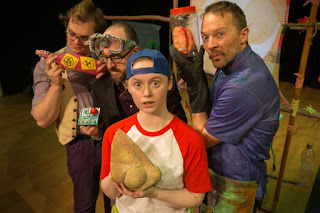 Oskar’s Amazing Adventure (Theatre Fideri Fidera) Wednesday 4 April. 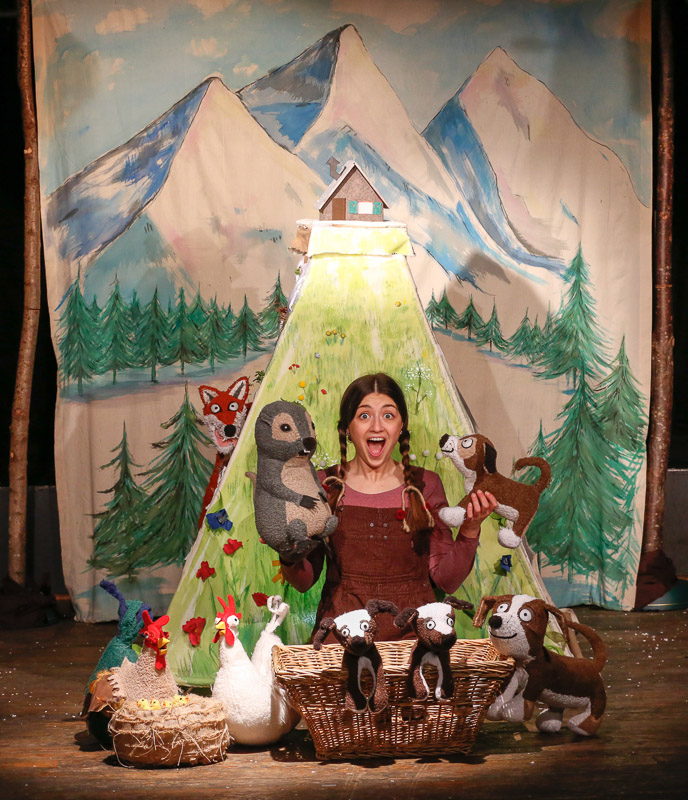 An original and heart-warming play for younger children aged 2+. 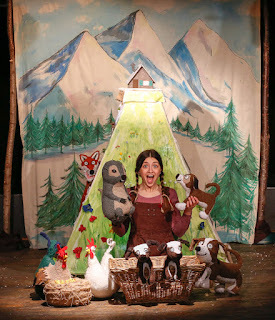 Adapted from the picture book of the same name, this interactive show follows the adventure of a little puppy called Oskar. 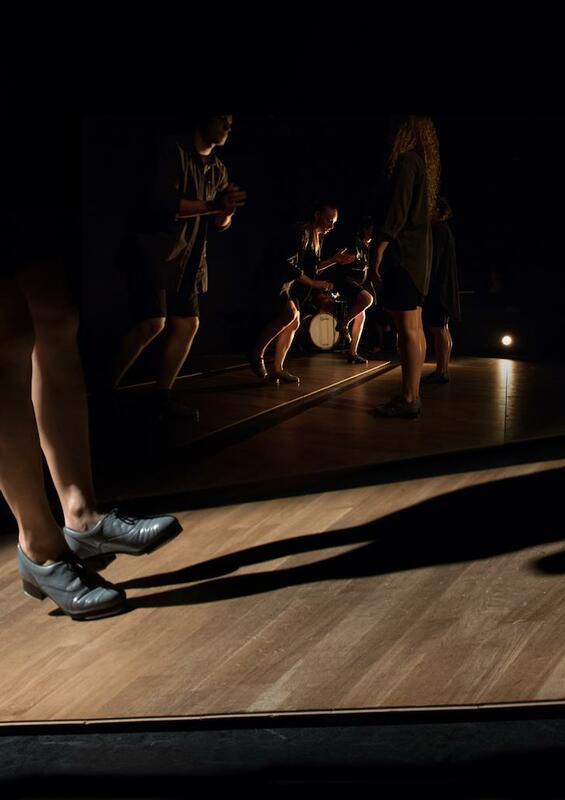 If tap dance is your thing then you do not want to miss ‘Fall Out’ (Saturday 2 June) by Old Kent Road. Five dancers accompanied by a live band take us on a journey of what it’s like to fall in and out of love. Arts Centre Washington’s theatre is also very well used by amateur theatre groups and this March they play host to the very first Durham and Sunderland One Act Festival (7 – 10 March). Part of the All England Theatre Festival, local amateur groups will be performing one plays in the hope of going through to the Northern Semi Final in May.